Each key measures the distance that the user is pressing, and outputs a value. Instead of the traditional ON/OFF states of a keyboard, the Wooting keyboards register small movements made to the keyboard as individual values. It is similar to the way a controller ‍‍‍joystick works by recognizing how far it is pressed down. 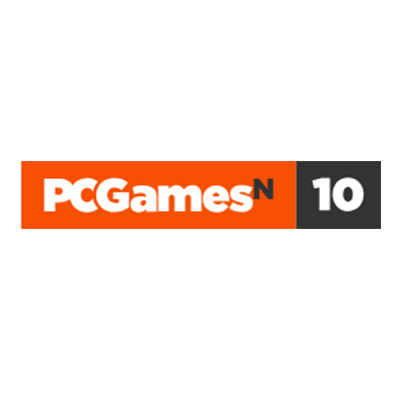 The user gets full control over in-game movement; whether it is a slight change of direction in driving games or a gradual adjustment of movement speed in shooter games. Each switch key uses infrared light (IR) and a sensor (PT) to detect input. 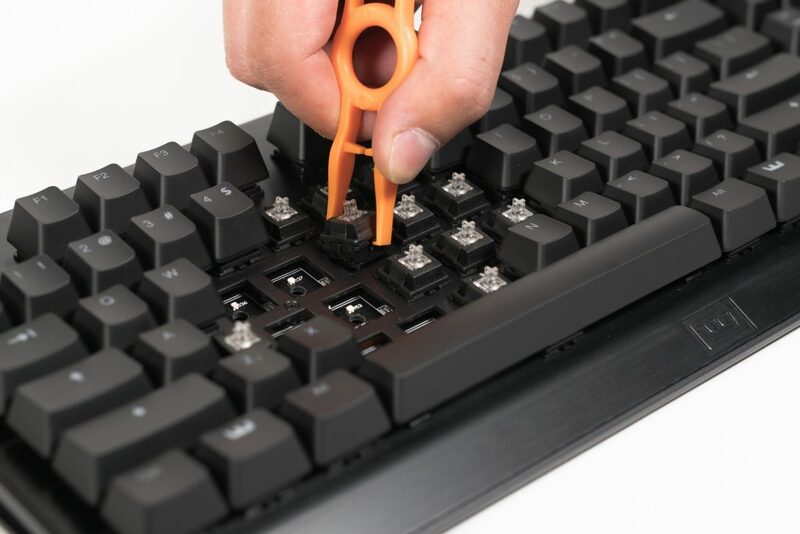 The absence of metal contact eliminates the debounce time and also allows key switches to be hot-swappable to increase the long-term durability of the keyboard. 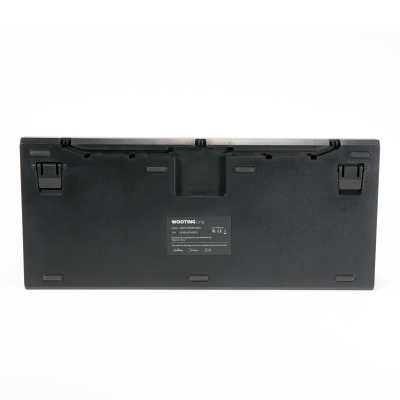 Increased durability – No corrosion or wear of material that can cause key chatter, i.e., unintended double input. No debounce time – Regular mechanical switches vibrate a lot and can cause double input (key chatter). Debounce time is a small input delay until the signal is stable enough. Optical switches have no key chatter and need near zero debounce (0.03 ms). 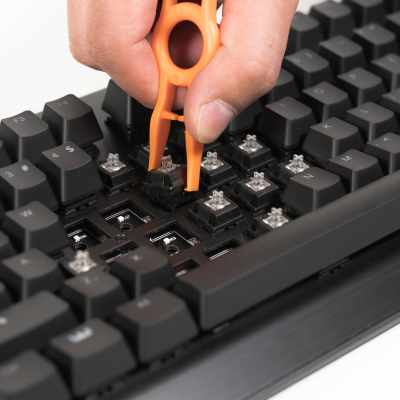 Hot-swappable – You can take out and insert switches individually with a simple switch puller. 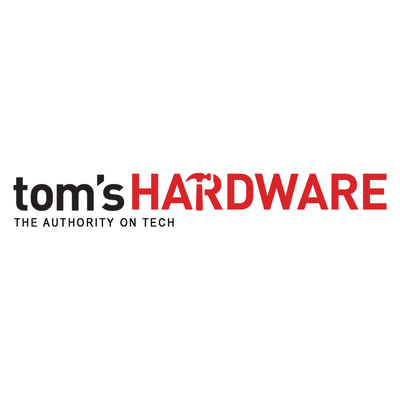 A broken switch is not a broken keyboard anymore and you’re not bound to a single switch type. The actuation point can be adjusted anywhere within the analog range (1.5 mm–3.6 mm). On regular mechanical keyboards this distance is usually fixed at around 2 mm. See Full Details and Specifications. Taipei, Taiwan – Sea Sonic, a world leader in PC and industrial power supply design and manufacturing, announces exclusive sales and distribution cooperation with Wooting, the company behind the world’s first and most advanced analogue mechanical keyboard for the PC gaming market. Sea Sonic’s global presence and strength in the American and European retail channels provide a strong platform to give consumers better access to Wooting products. What better way to do that if not with a contest? Have a project you started making but lost interest? Have an idea in the back of your mind but didn’t have a reason to make it yet? We’re here to fix that. Who is the WOOTING one made for? WOOTING one is made for people who want to have an amazing typing experience, and who enjoy a whole new way of gaming with a keyboard. The WOOTING one offers PC gamers the same control in games using a keyboard as they would have using a console controller. Which games benefit from using the keyboard? Any games that require the players to make minute movements, such as driving or flying simulation games, can benefit from the analog functions of the Wooting keyboards. Game titles like Grand Theft Auto V, Rocket League and Forza can utilize the analog functions well. First person shooter (FPS) games, such as Counter Strike: GO, Overwatch, and Battlefield, and games which require the player to stealthily walk to avoid detection can also benefit from using the WOOTING one. 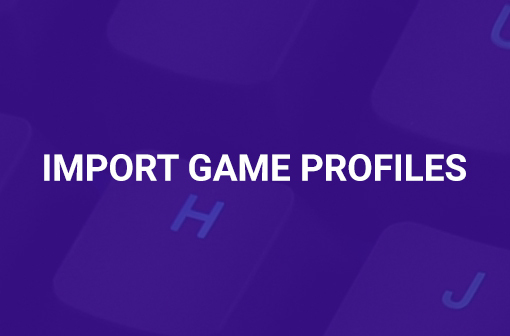 For Multiplayer online battle arena (MOBA) and similar types of games, such as League of Legends, and Dota 2, Wooting keyboards provide an alternative to interact with the games. The keyboard settings can be customized and be put to creative use to offer the player an unique edge in the games. Is it difficult to set up the keyboard before I can use it? Not at all. To use the keyboard, simply plug it in, and it can be used just like other regular keyboards, no extra software or driver is required. To enjoy the immersive gaming experience, head to Wooting’s website to download the Wootility software. In this tutorial video, we walk you through every step to set up the Wootility. What is so special about the Wooting Flaretech optical switches? 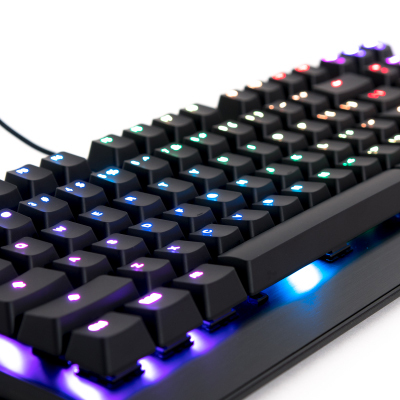 The Wooting Flaretech optical switches are unique on the market because Wooting utilizes the infrared of the Flaretech switch to measure the distance a key is pressed down, and translates each step into a digital value. Unlike other uses of the Flaretech optical switches on the market, which are simply a different way of registering the key as ON or OFF, Wooting innovated the technology to allow incremental measurements of signals that correspond to how far down the key is pressed. You can learn more about the mechanics in this article, and this in-depth video explanation of the key switch. 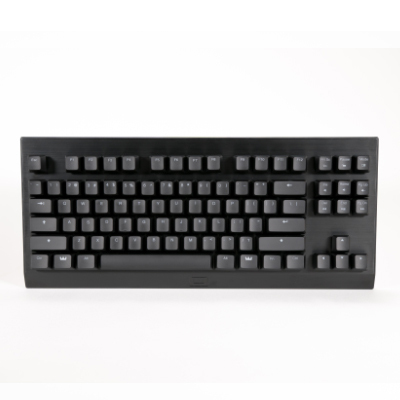 Is there a Wooting keyboard with Numpad? Yes. the WOOTING two is a full size analog mechanical keyboard that offers the same functions as the WOOTING one with a few upgrades and a Numpad. Can I use my own cable to connect Wooting keyboards? WOOTING one can be connected via a standard USB-A to Micro-USB cable. WOOTING two can be connected via a standard USB-A to USB-C cable. How do I know if my favorite games are compatible with WOOTING one? 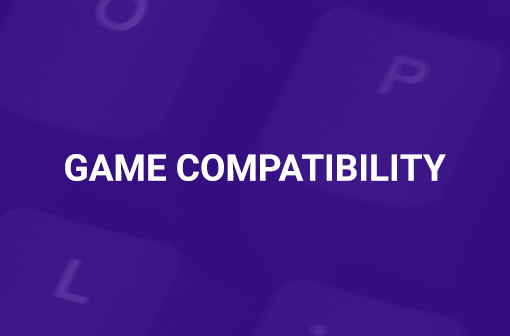 We have a comprehensive lis that covers the compatibility between games and Wooting keyboards. The list is constantly being updated, and new titles are added frequently. Does the keyboard ship with a wrist rest? Sadly no, but we are working on it! At the moment of writing, the Wootility does not officially support Macros. The official Macro functions are planned to be released in the next few months. 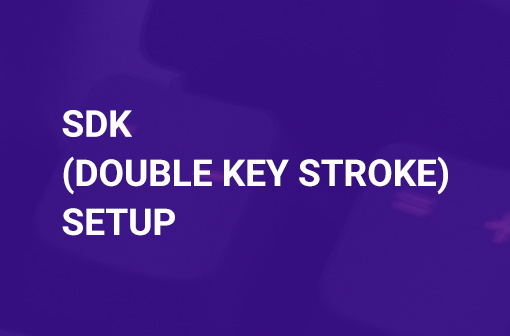 We recommend using the Double Key Stroke (DKS) settings to achieve a simple key binding function. How to set up Wootility for popular games? 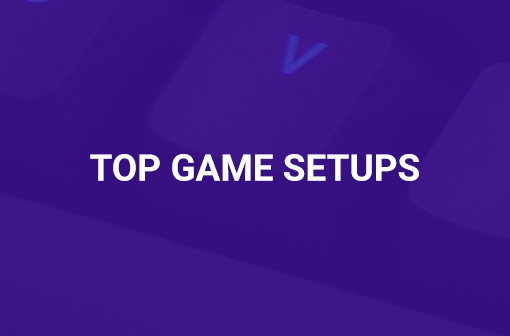 We have created setup tutorials for the popular games. How to report a bug or request a feature in Wootility? Please head to this form to let us know. 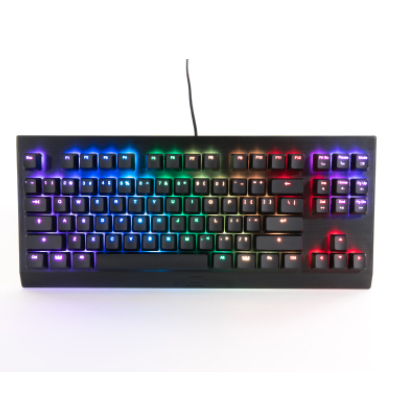 Where to buy Wooting keyboards? No matter where you are in the world, you can always purchase the Wooting keyboard via Wooting’s official webshop. More burning questions that are not answered? 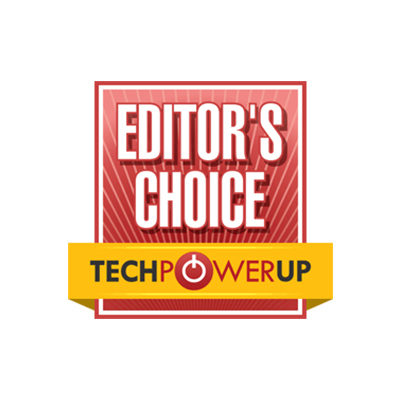 Write us an email at [email protected] We typically respond within 48 hours. 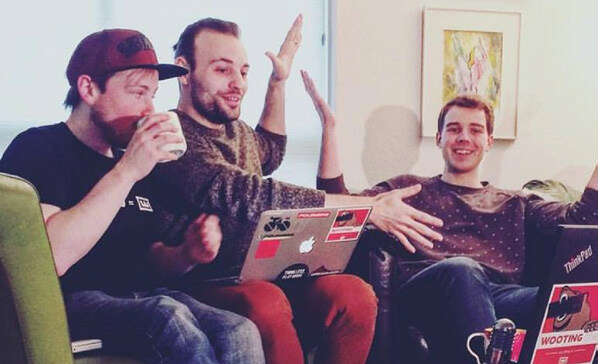 We’re a group of young guys from the Netherlands, that know each other from a long history of gaming. We got fed up with the gaming stereotype and terrible customer communication by major “gaming” companies and decided to start for ourselves. Currently, our mission is to make analog keyboards an industry standard. We strongly believe it’s the next step ‍‍‍and are doing our best to support further developments within the field.